she will look so festive! Just kidding Jacky hope you feel better soon! 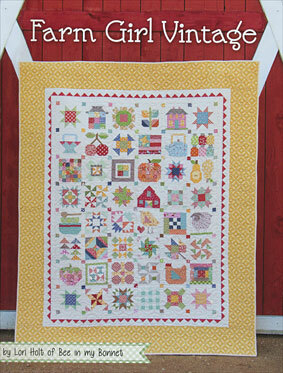 Is the farmgirl quilt on YOUR list?